Fourteen (14) women’s teams across Northern NSW will compete this weekend in the annual TAFE NSW Women’s State Cup at the Lake Macquarie Regional Football Facility, Speers Point. The competition is shaping up to be the strongest tournament yet, with a number of top community teams within their respective leagues included in the competition. Five out of the seven NNSWF Member Zones that will be competing include; Newcastle Football, Hunter Valley Football, North Coast Football, Macquarie Football and Football Mid-North Coast. A match not be missed this weekend will be defending champions, Warners Bay FC and league leaders Boambee Eagles from North Coast Football. The Eagles have been back to back winners in two consecutive years in the North Coast Women’s Premier League, and will be keen to take on one of the strongest Herald Women’s Premier League (WPL) sides. Warners Bay FC are under strength without their star Westfield W-League players, Jenna Kingsley and Cassidy Davis. Another highlight match will be between New Lambton FC and South Wallsend, as current Westfield W-League Newcastle Jets stars, Tara Andrews and Gema Simon, will face off. Mayfield United Senior FC is a team to watch this tournament, leading their ladder clear of 12 points and were Premiers and Grand Final Champions last season. 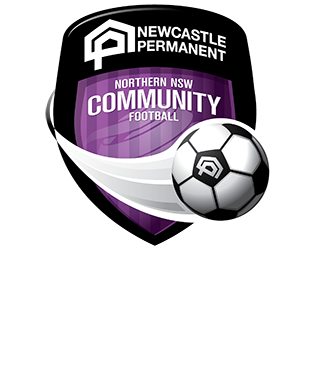 NNSWF Community Football Manager, Peter Haynes, said he is excited to host the second tournament, and welcomes TAFE NSW as the new major partner. 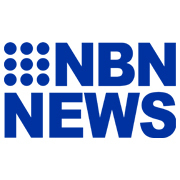 “It is an important event in Northern NSW Football’s calendar, as we look to provide more opportunities for women and girls to enjoy playing the world game,” Haynes said. “TAFE NSW Women’s State Cup provides the unique opportunity for community clubs, both regionally and locally, to test themselves against Herald WPL Clubs, which include current W-League players and Matildas. “To have a truly state-wide cup competition for women is something we’re extremely proud of and committed to growing in the future,” Haynes concluded. The first games will kick off at 6:30pm on Friday night where Herald WPL Clubs, Warners Bay FC and Wallsend FC will kick off on field 1, and Herald WPL Clubs, New Lambton FC will take on South Wallsend on field 2. 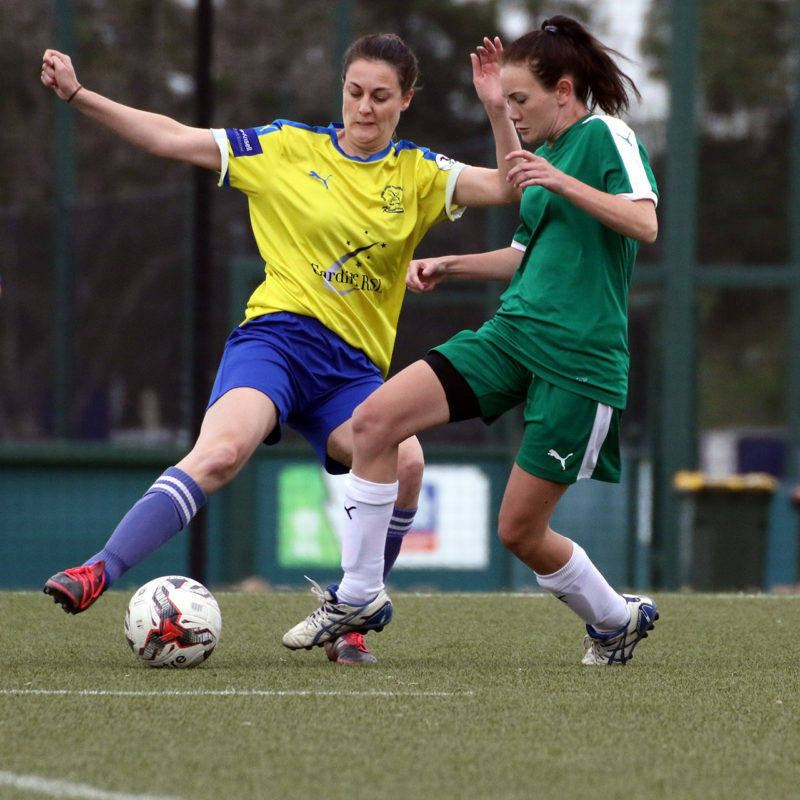 View the Official TAFE NSW Women’s State Cup Fixtures draw here.